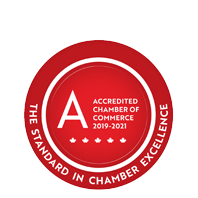 Messenger Freight Systems Inc. | Transportation Services | Delivery Services | Freight Services - Business Directory - St. Thomas & District Chamber of Commerce - ON, ON ? Messenger Freight Systems is conveniently located to be at the doorsteps of over 25 million people within a matter of hours. Their Fleet consists of many types of equipment for whatever your needs require. This ensures that your freight is transported in the safest, quickest and most cost effective manner.